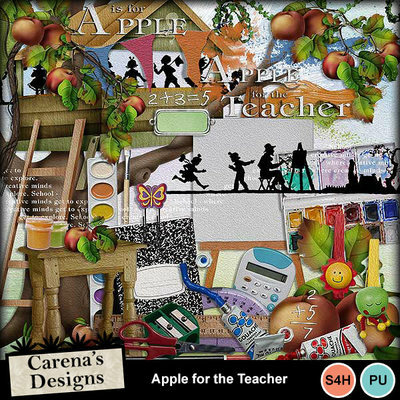 Great children's kit and who doesn't love apples and their teacher. Super also for the children who are artists in your family. It's fun to play with and great for craft hybrid ideas too! Be sure to check related products for other kid friendly fun kits.